Well-meaning grandparents … baby blogs … and moms with older children—they’re all ready to serve up ideas on when and how to introduce your baby to solid foods. 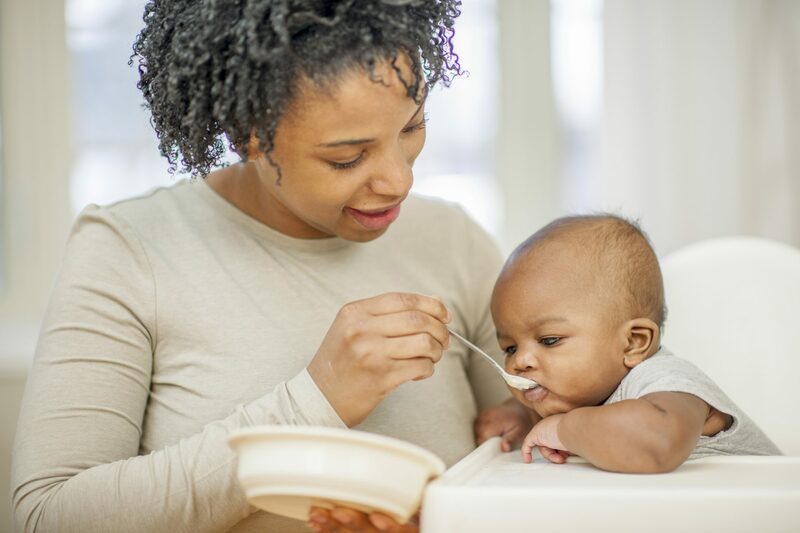 Before taking any well-intentioned advice, read these five common myths about babies and their transition to solid food. If your child does not have a doctor, contact Ponderosa Pediatrics in Prescott at (928) 778-4581. For more about Pediatrics, visit our website and follow us on Facebook. I read this article and found it very interesting, thought it might be something for you. 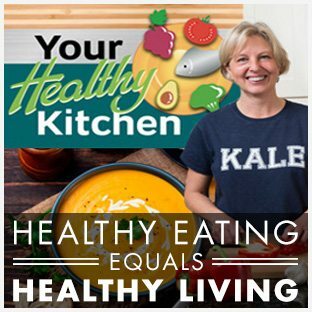 The article is called Five Myths About Babies and Food and is located at https://yrmchealthconnect.org/five-myths-babies-food/.